With strong association with well reckoned vendors, we bring forth a huge gamut of captivating Ship Lamps. Our nautical ship lamps are available in various eye catching designs and styles that provide an enchanting look to the surroundings. 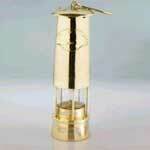 We are well reckoned as the most predominant ships oil lamp exporter, based in India. 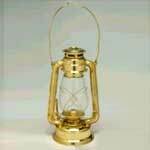 We provide decorative ship lamps at very competitive prices and that too within the stipulated time frame.